WAY OUT THERE Danubiana is a museum of modern and contemporary art close to Bratislava and located on a peninsula surrounded by nature and the river Danube. It is also a place where three countries meet: Slovakia, Austria and Hungary, giving it a very romantic ambience where the connection between nature and art is strong. 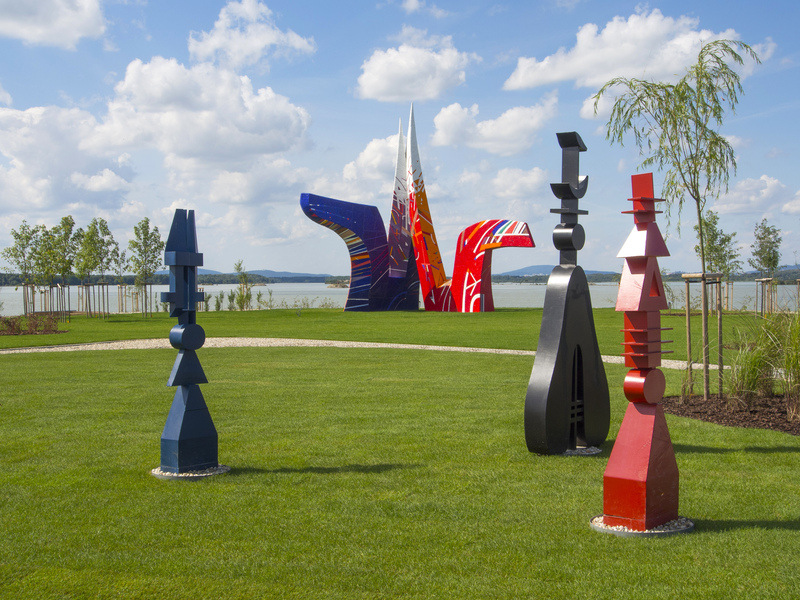 Museum visitors can enjoy beautiful artworks to one side and a magnificent view of the Danube to the other. 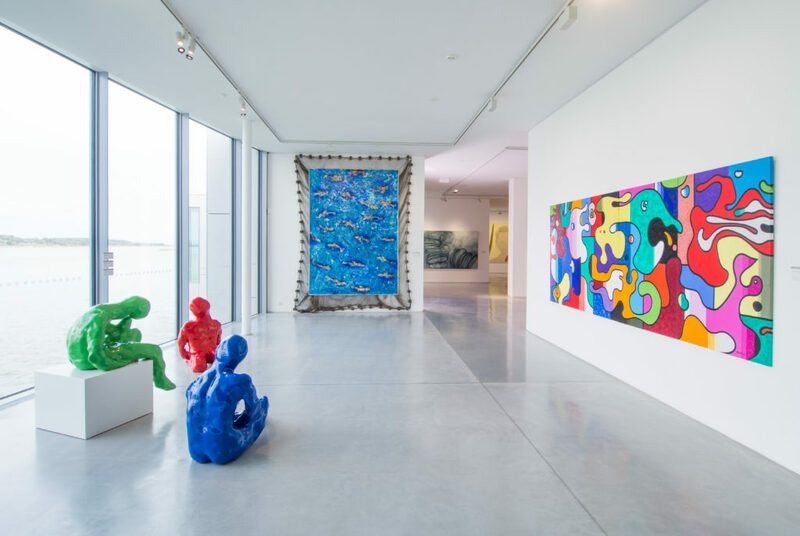 The permanent collection of Danubiana exhibits many artworks from Slovak artists, as well as international artists from all around the world. STAY When hosting an event at Danubiana, one can choose from various 4 or 5 stars hotels in Bratislava, since they are approximately 15 minutes drive from the venue. MEET IN STYLE In the Danubiana Meulensteen Art Museum they prefer to host smaller events, with 100 to 150 people their maximum, as it is in their interest to protect their artworks and prevent any possible damage, which makes sense as hosting many people would make it hard to control them. They are, however, on a mission to host more relaxed events in the environment of the many precious artworks exhibited and various companies or private groups of people have chosen Danubiana for its unique atmosphere and beautiful views, which they cannot find anywhere else in the city. In the past they have already hosted a special BMW car presentation for a few years running, as they demonstrated very professional and careful work ensuring there was no question mark about their partnership. As you might have already guessed, this is the only exception they made for hosting so many people at one time. OFF THE EATEN MICE TRACK Nearby Danubiana, there is a hotel restaurant in the Hotel Divoká Voda. The venue is a watersport area, where you can arrange in advance and choose from up to 600 dishes being prepared from quality and fresh foodstuffs and served in the form of a raut or evening reception. Another restaurant is located in Rusovce and is called Gatto Matto, going by its slogan of “Pizza, pasta e basta!” – for which it’s fair to say that the slogan says its all along with its very tasteful decoration in their Italian style and good quality of food. If there’s a desire for more regional cuisine with a modern approach head towards Sl’uk Restaurant, located in a wonderful place away from the city bustle. 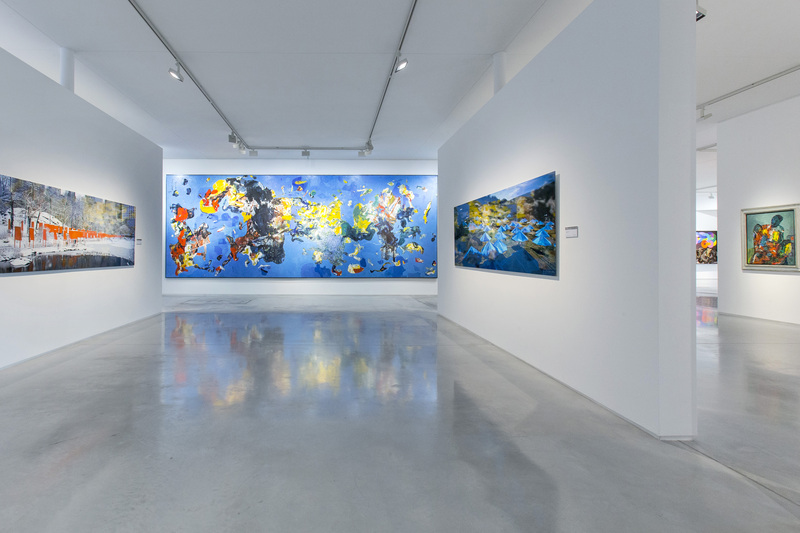 LOCALISM Danubiana is a museum of modern art that specialises in presenting the art of central Europe, from countries like the Czech Republic, Austria, Hungary and also many Slovak artists. Every year they also host international exhibitions of non-central European countries as well. The architecture is more minimalistic and not with a Slovak style at all; it is more neutral. GET THERE The venue is located in an area called Vodné dielo, approximately 20 kilometers from Bratislava city centre after the village called Cunovo has been passed. It is a quiet residential area. From Bratislava it take about 25 minutes drive by car, about 35 minutes by bus or 1 hour by boat. If visitors want to combine more activities in this region, the Divoká voda water sports area is the most popular choice or they also decide to visit the Gabčíkovo hydroelectric power plant located about 30 kilometres from Danubiana. 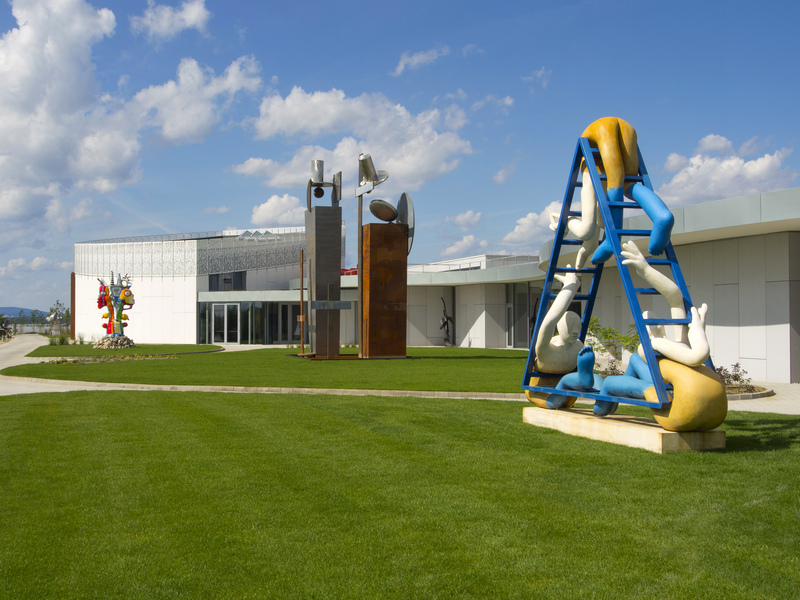 DID YOU KNOW Danubiana Meulensteen Art Museum was inspired by the Louisiana Museum in Denmark and the creators wanted to accomplish a similar atmosphere and connection with nature. Also, the first building of Danubiana was in the shape of a ship. FUN FACT In 2015, Danubiana hosted BMW’S launch of the 7-series, creating seven tailor made interactive installations and a unique unveiling laser show, showcasing the newest features of BMW’s flagship car.